Somewhere in time, Tyrese was told that he gives quality relationship advice. 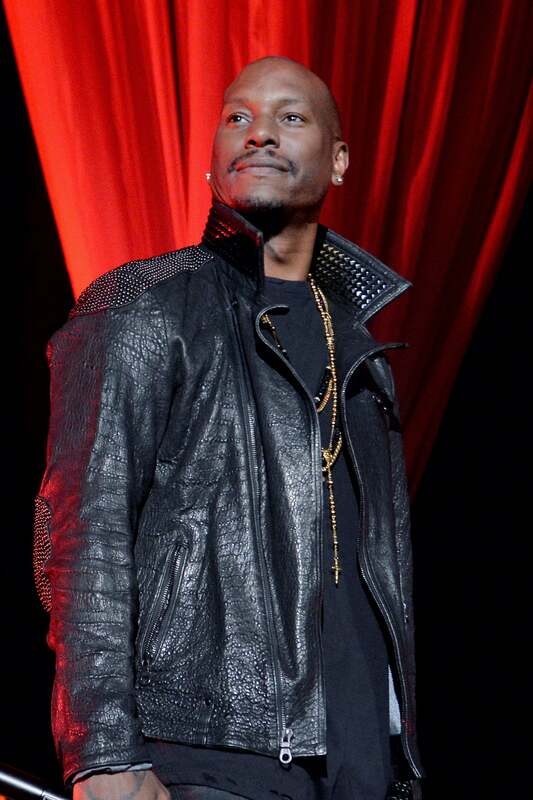 While the rest of us were sleeping, Tyrese Gibson was contemplating weaves and plastic surgery. Last night, the 38-year-old newlywed wrote an essay on Instagram about changes women make to their bodies. Tyrese has never been shy about sharing his opinions on social media, but this diatribe was specifically pointed to those who wear false eyelashes, opt for breast augmentations, wear hair weaves and have their lips enlarged. “I just feel the need to send a message to all of these ‘type’ of ladies, all races of ladies, who just think dudes are just STUPID? ?,” he begins. Tyrese also attempted to uplift up women who choose to remain natural. In line with most of the stuff he proclaims, his message on Instagram was thinly veiled in misogyny. We’re all well aware of the concept making cosmetic changes for yourself and not others —so there’s no need to break that down here. What’s worth meditating on is this reoccurring theme, we just talked about yesterday, of Black men talking down to Black women in a misguided attempt to “help” us. Not sure when we collectively sent out the smoke signal, but here Tyrese comes, riding on his dusty white horse. Tyrese says, “if he decides to rock with you.” Let’s stop right there. Sigh… this concept of women needing to qualify and adjust their entire self-image to pacify a man, to get his attention, to keep him interested, to convince him to marry us, is dangerous. Do you know the implications of telling women they should alter their existence for a man? Clearly, this wasn’t a thought when Tyrese wrote this. Neither was the idea of an Instagram essay for Black men, which in my opinion, is well overdue. For some reason, the betterment of our society is on Black women, and Black women alone. Are we objects or actual human beings? This has got to stop and it has to stop immediately. Bashing in the form of “helping” is disgusting. It’s not changed anyone for the better and it sure as hell isn’t improving the dialogue within our community.